We are here to help! Have questions? Have problems? Search our Knowledge Base for answers to many common problems. Can't find an answer? 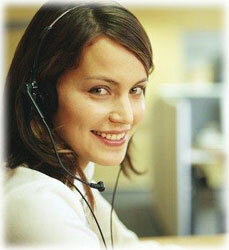 Contact us for prompt support in our helpdesk. For pre-sales oriented questions, comments and feedback, please use our contact form. Knowledge Base: Use our knowledgebase to find answers to many problems that are commonly experienced. Helpdesk: Contact us through our helpdesk to get assistance with any problems not answered in our knowledgebase. We wish to make your Internet presence the best that it can be!